Many of us technically are competitors but we’re friends first. Some of us still do collaborate on projects together, we still recommend each other’s products, and heck! 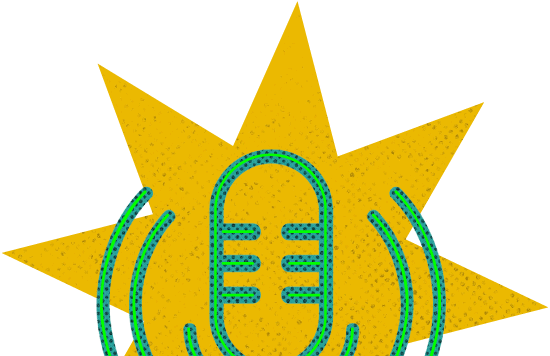 we even started a podcast together So this week we’ll talk about the benefits of coopetition for you, your competitor, and your industry in general.